A partner with Cantey Hanger, LLC, Susan E. Lane is a highly experienced Immigration law attorney. With more than 30 years of legal experience, Susan is skilled at handling a range of complex Immigration issues and cases. Susan’s practice focuses on employment-based Immigration cases, family-based Immigration matters, and nonimmigrant petitions, as well as PERM labor certifications, petitions for outstanding professors and researchers, petitions for multi-national executives and managers, and national interest waivers. Susan has a wealth of experience representing a wide range of employers – such as universities, high-tech companies, multi-national corporations, start-up businesses, manufacturers and churches – in complex, employment-based Immigration matters. She earned her J.D. from the University of Texas at Austin. She graduated Phi Beta Kappa, with highest honors, from the University of Oklahoma with a Bachelor of Arts in Letters. 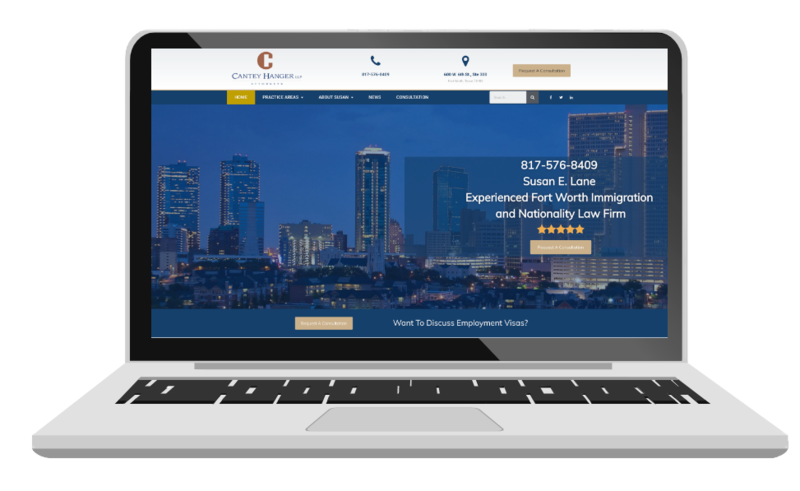 Susan is an active member of the American Immigration Lawyers Association, the State Bar of Texas, the Tarrant County Bar Association, and Southlake Chamber of Commerce. 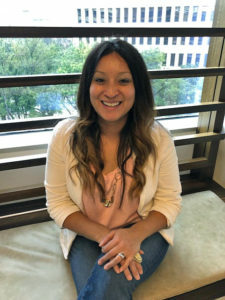 Evelyn Torres is an experienced legal assistant in the immigration department of Cantey Hanger LLP. Evelyn has 15 years of law firm experience handling employment and civil litigation. She assists clients with their immigration needs primarily handling H-1B and PERM cases. Evelyn is accustomed to supporting top attorneys and handling various administrative functions. She has a passion and a dedication to assisting clients with their immigration processes. She is a native of Fort Worth and is fluent in both English and Spanish. Contact Susan E. Lane Today!